Paper Mill Sand Hopper – FCM Products Inc. 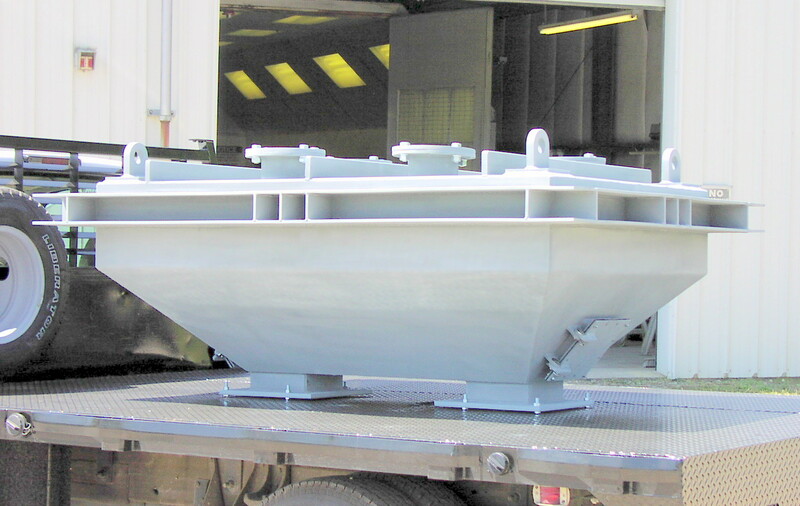 This Sand Hopper was constructed in 2008 for a paper mill in Queen City, Texas. It was built of heavy carbon steel 1/4″ and 1″ plate. It measures 6′ wide by 3′ tall and is 8′ long.